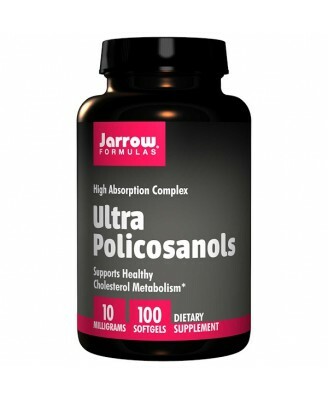 Jarrow Formulas Ultra Policosanols provides long-chain fatty alcohols. Other Ingredients Soybean oil, lecithin, medium chain triglycerides and coconut oil. 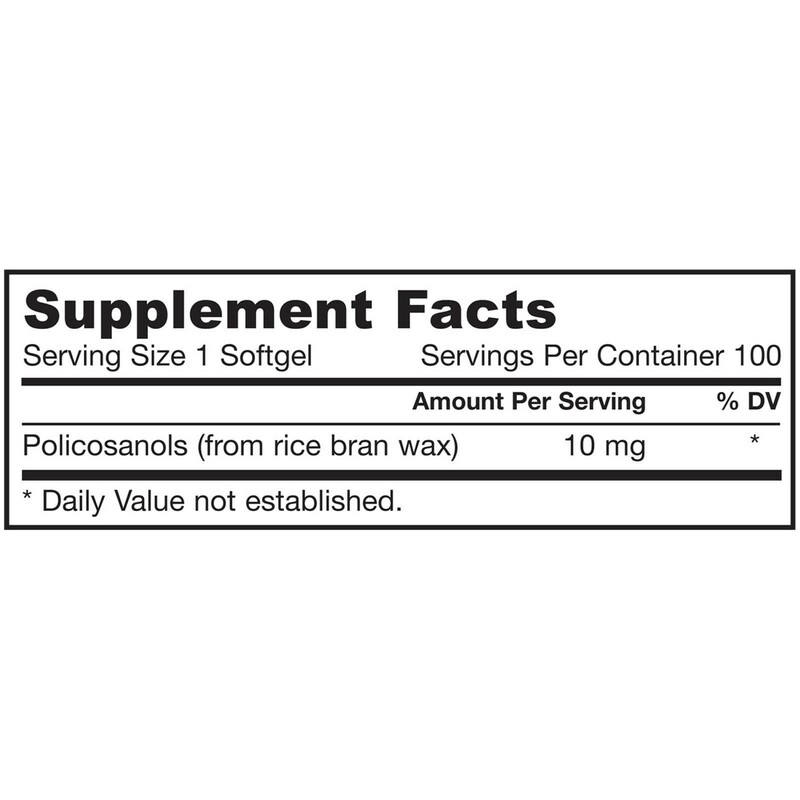 Softgel consists of gelatin, glycerin, caramel and carob extract (as a light barrier). Contains: Tree nuts (coconuts) and soy (lecithin). No wheat, no gluten, no dairy, no egg, no fish/shellfish, no peanuts. 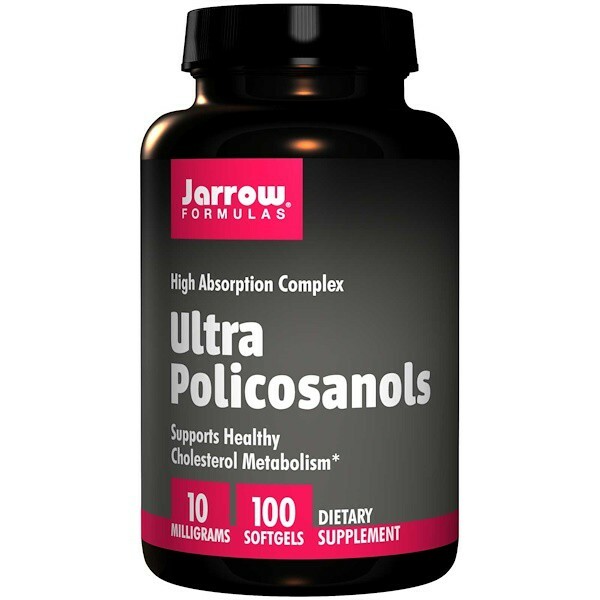 Jarrow Formulas Ultra Policosanols provides long-chain fatty alcohols. 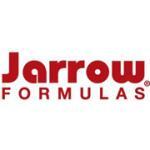 Lecithin and medium chain triglycerides (MCTs) have been added to this formula to improve the absorption. Usage: Take 1 softgel per day, preferably with food. Note: If you have a medical condition, are pregnant, lactating, trying to conceive, under the age of 18, or taking medications (especially cholesterol medications), consult your healthcare professional before using this product. Keep out of the reach of children.